Union Cultural Center is home to a vibrant array of cultural arts from around the globe. We celebrate the power and lineage of movement, music, and singing and the role they play in resistance and liberation movements. At Union Cultural Center, learning and sharing our cultural arts is an important tool to dismantle oppression and build self-love. Read on to learn more about the different cultural arts at UCC. The history of Capoeira dates back to the 1500’s in Brazil as the Atlantic Slave Trade initiated the African Diaspora. Fueled by the colonial race for economic dominance, the Portuguese enslaved Africans from all over the West Coast of Africa to work the sugar cane fields in Brazil. Living in this oppressed society, they used their knowledge of rituals, dances, and fights from their homeland to develop a particular way to use their body to fight for freedom. From this resistance, Capoeira was born. It was disguised as a playful acrobatic dance and served both as a self-defense as well as a way to enjoy their free time to “vadiar,” get together with their “camaradas” after long days of work. 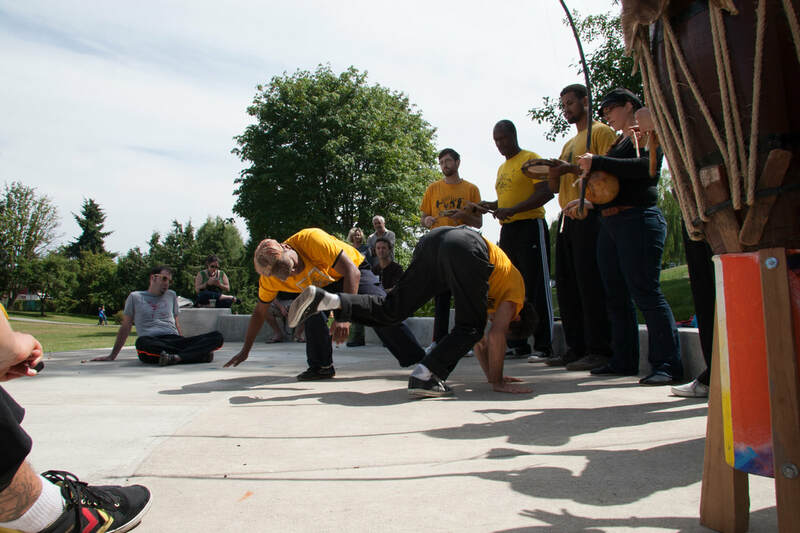 Capoeira filled a need to build community and overcome oppression and fear. With its roots from Africa and seeds of resilience planted in Brazil, Capoeira is now branching out all across the world. 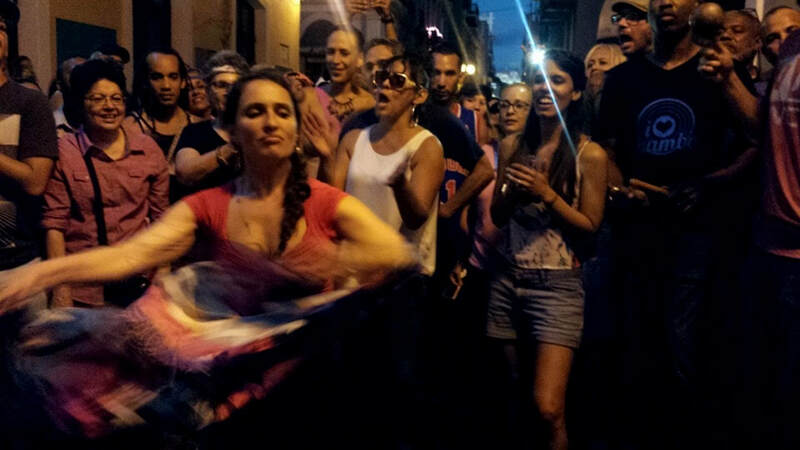 ​Bomba is an Afro-Puerto Rican music and dance tradition and living cultural practice. Originating from the slave plantations of Puerto Rico and continuing to be practiced in communities across the island and now the Puerto Rican diaspora, it is the oldest existing musical/dance genre from Puerto Rico. Bomba refers to the combination of call and response singing, drumming, and dancing that together create the communal space of the batey. Unique to this genre, dancers movements are directly interpreted by a drummer playing the primo drum, giving the dancer a musical voice through their body's improvised expression. Weekly classes at UCC focus on learning the basic paseo to different rhythms, as well as an introduction to the vocabulary of piquetes to be marked by the drum. Live drums and signing always! 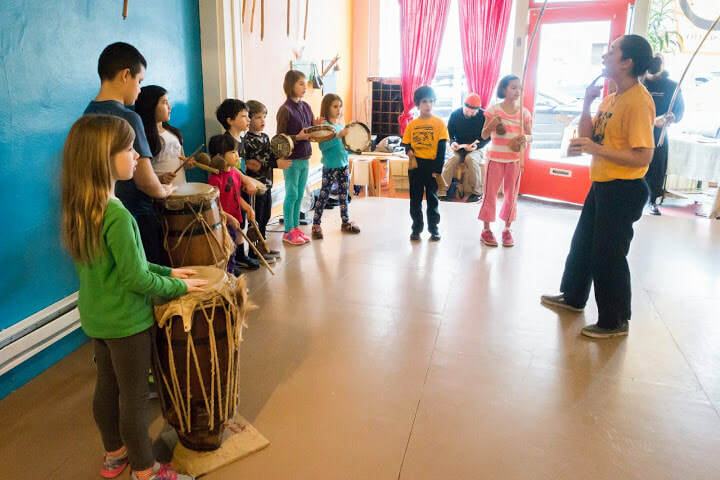 Dounia Djembe Drum and Dance aims to create a cultural experience that exhilarates, educates and forms deep cultural awareness. Dounia Djembe honors the many traditions of Guinea, West Africa, the country of founder, Manimou Camara. 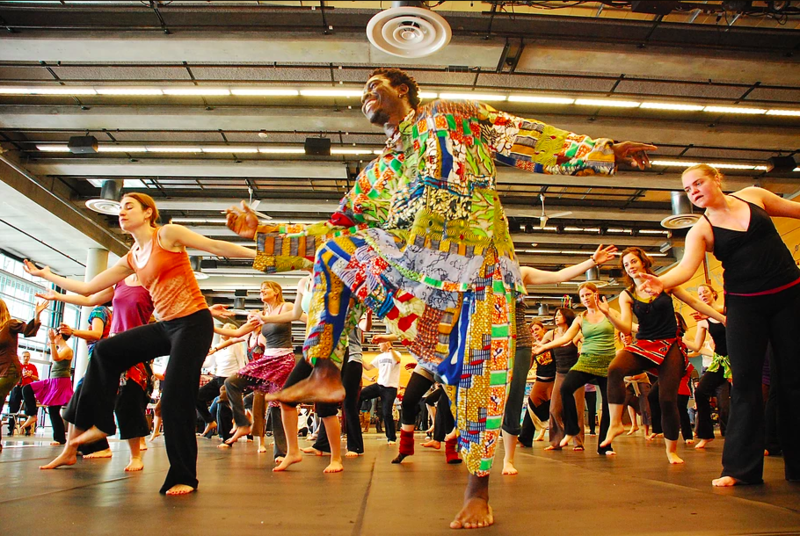 Each individual who participates in a Dounia Djembe class, workshop or performance is invited to celebrate life through African culture. Our hope is that Dounia Djembe Drum & Dance fosters an enviroment of cultural awareness and creativity. In the Susu language we say. Wontanara! We are all one together! Let's Celebrate! 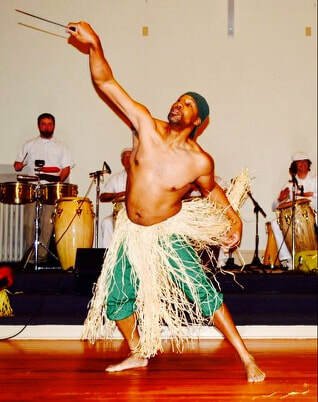 Afro-Cuban Orisha dance is the retention and expression of Nigerian Yoruba Orisha dance post European Slave Trade. 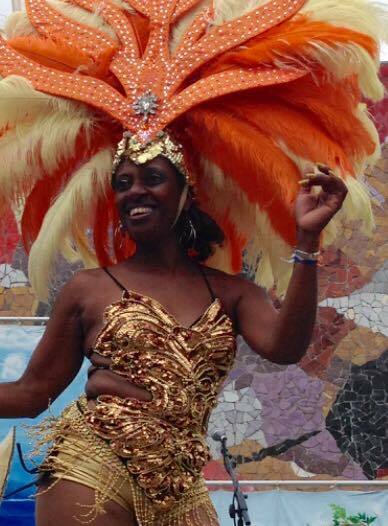 Orisha dance is poly-rhythmic with an emphasis on communication between dance, drum and song. The most common position is the "hinge" position, with knees and hips bent, chest and shoulders forward.